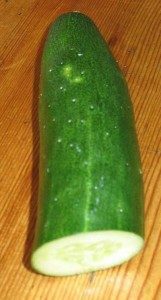 Cucumber Mosaic Virus (CMV) has been used in conjunction with a tetanus vaccine to treat allergies, Alzheimer’s and psoriasis. CMV is one of the most common plant viruses. 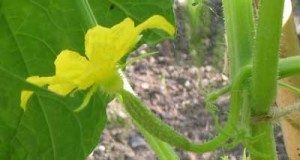 As well as cucumbers, it also affects spinach, lettuce and celery and many flowers, especially lilies, delphiniums, primulas and Daphne. The product from research at Dundee and Oxford universities may also be used as a protectant, against the onset of Alzheimer’s disease. The new vaccine, which works on the immune system, is particularly promising because it seems to work on older subjects. 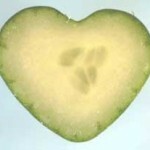 The paper describing how cucumbers may combat Alzheimer’s disease was published in the Nature research journal in October 2017.